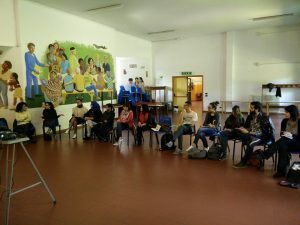 On May the 3rd, a journalism workshop about hate speech took place in Bologna, hosted by International Centre Zonarelli. 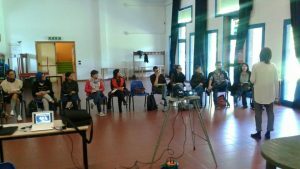 This lesson is part of the journalism training course organised by Association SHE news and addressed to a group of 10 migrant women. 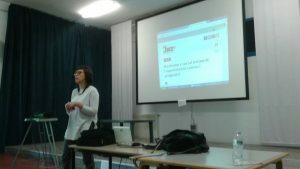 Also a group of students from the Department of Political Science took part at the participative training. 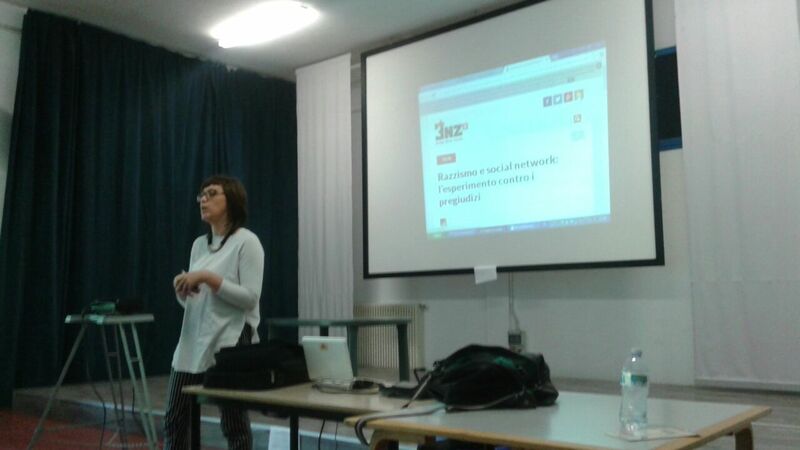 Alessia Giannoni, from Cospe, was invited to talk about “hate speech”, the role of media, its consequences and possible solutions. 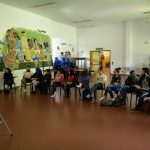 The lesson was the occasion for a real exchange among migrants, journalists, associations and students. 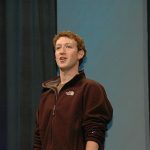 “Hate speech has no place on Facebook and in our community” is the declaration of, Mark Zuckerberg, Facebook CEO. Speaking at an event in Berlin he added “I don’t think we were doing a good enough job. And I think we will continue needing to do a better and better job”. German Chancellor Angela Merkel has urged Facebook to do more, with the aim of identifying criminal posts more quickly and talking them down. Furthermore, during his visit to German, Zuckerberg also promised to have no tolerance for hate speech against migrants, and he underlined the need to eliminate negative comments on social network. Later he announced that the network’s privacy policies will be changed. For this reason, Facebook would add migrants to its list of “protected groups” as the next step to disrupt hate speech on its network. 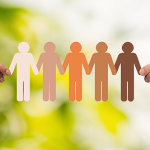 This article was published on Illuminare le periferie del mondo on October 2015 and it focused on the spread of online hate speech against migrants and minorities and on the experience of Bricks project. This new website was promoted by a large group of Italian civil society organizations and aims at informing about news and facts that are usually not published by mainstream media. All recent studies show that on websites, blogs and social networks the hate speech are increasing, especially among young people. “Elephant in the room” has been described by those who daily have to manage the flow of comments on social media. A cultural and educational action to contrast the proliferation of racist and violent online messages is urgent.